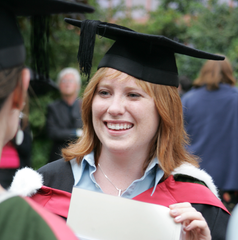 Linguistics is offered as a degree subject in many universities, either on its own, or combined with other subjects. 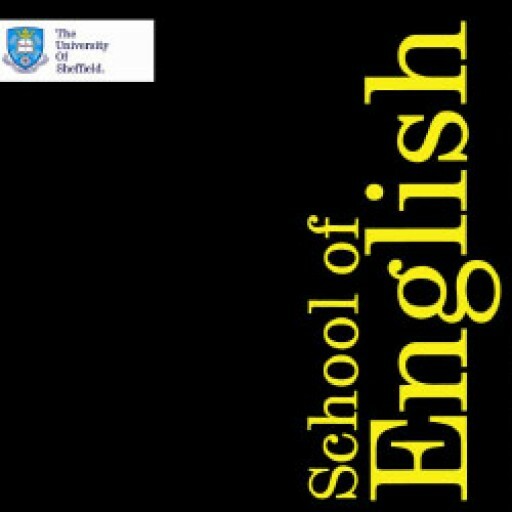 At Sheffield, we offer a degree in English Language & Linguistics, which involves opportunities to study all the areas of linguistics covered in the Branches of Linguistics section of this site. We also offer Linguistics combined with other subjects, such as foreign languages, through our range of Dual Honours degrees. We know that most students will be studying linguistics for the first time when they join a degree programme, so we don’t assume any prior knowledge. The first year of our programmes provides the foundational knowledge and basic toolkit you need to be a linguist. 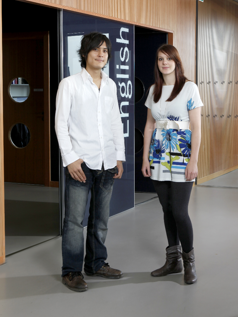 We don’t even require students to have studied English Language before joining our English Language & Linguistics course – applicants just need to demonstrate an interest in language study, and an awareness of what it will involve, so that we can be sure you’re prepared for the challenges it presents. After your first year, you get to tailor your degree to your own interests, by choosing optional modules that build on your first year foundations and help you specialise in studying what most interests you about language. What career options will I have with a degree in English Language & Linguistics? However, studying linguistics is a good way of keeping your options open, because the life skills you develop will make you attractive to graduate employers. What life skills will I develop through studying linguistics?